It looks like Daytime Confidential&apos;s Jamey Giddens is getting a version of his Dynasty dream reboot. According to Deadline, The CW is developing a reboot of the iconic primetime soap. The network has brought together Gossip Girl creators Josh Schwartz and Stephanie Savage, Revenge&apos;s Sallie Patrick, and original show creators Richard and Esther Shapiro for the reboot. 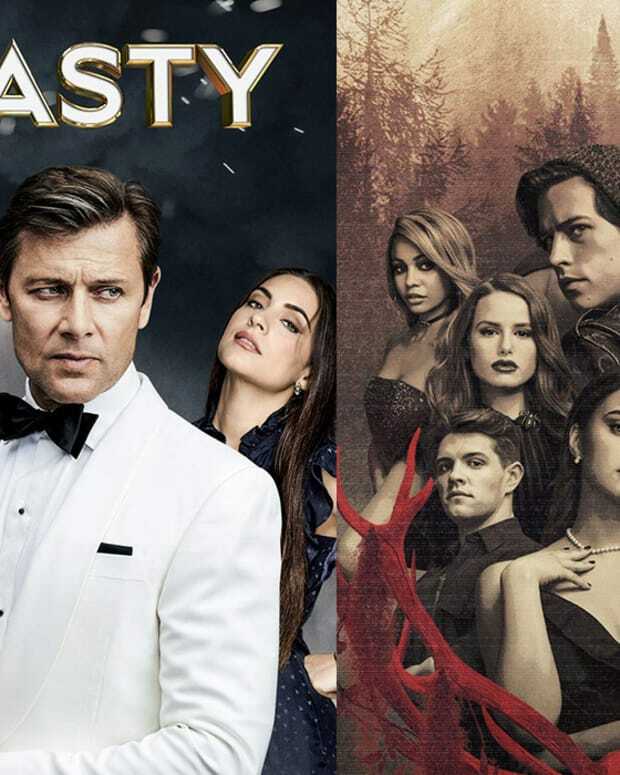 The new Dynasty follows two of America’s wealthiest families, the Carringtons and the Colbys, as they feud for control over their fortune and their children. The series will be told primarily through the perspectives of two women at odds: Fallon Carrington, daughter of billionaire Blake Carrington, and her soon-to-be stepmother, Cristal, a Hispanic woman marrying into this WASP family and America’s most powerful class. 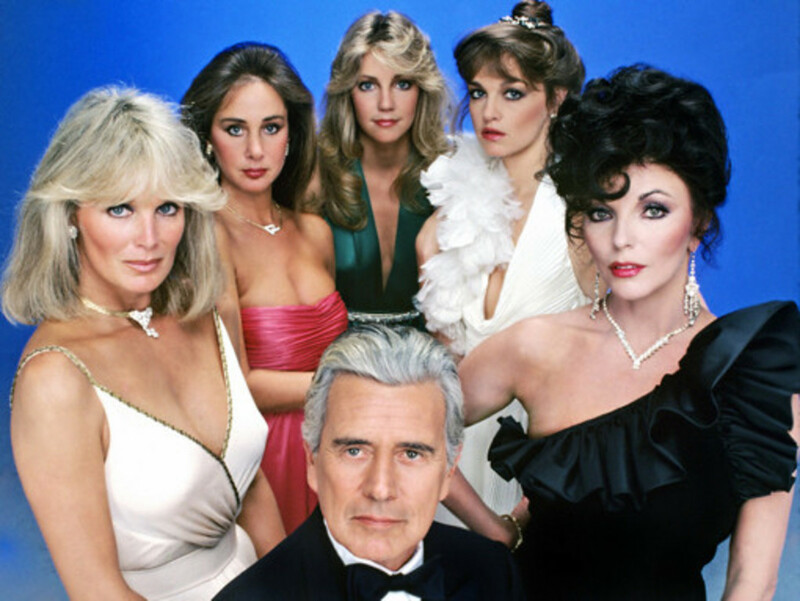 Are you excited for the Dynasty reboot? 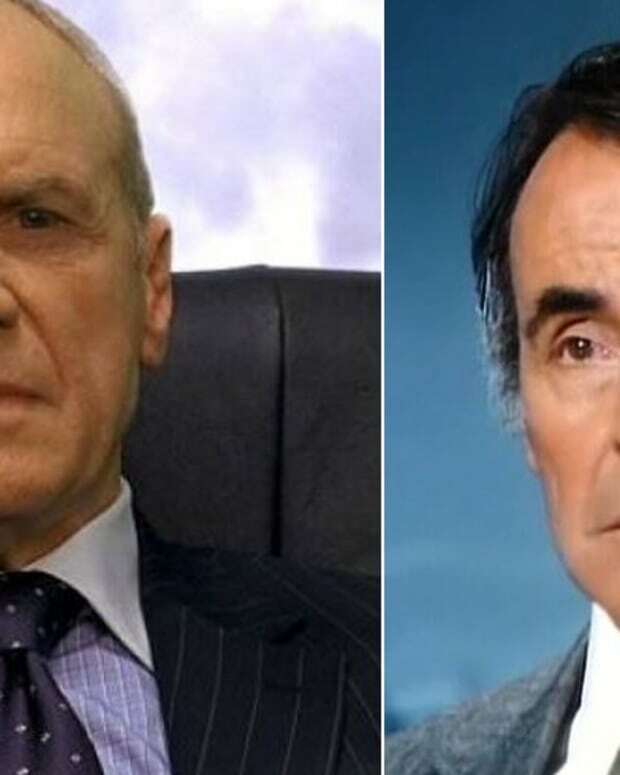 How do you think it will compare to the Dallas and Melrose Place reboots?